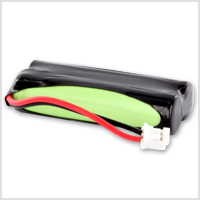 Are you looking for an individual solution concerning your battery assemblies? 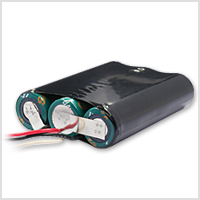 Then you are exactly correct with us, because we produce batteries which are the ideal solution for every application! By consistently focusing on your wishes, we can quickly offer you a made to measure solution you will be absolutely convinced of. For any further questions do not hesitate to contact your personal customer advisor. Send us your inquiry today to get your own customized offer. We will always find the best solution for you! 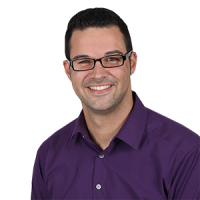 Our experience – your benefit! 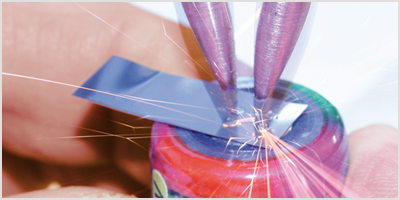 For almost 30 years now, we produce high quality battery assemblies for nearly every branch in own production as well as in Asian manufacturing facilities. Be assured that we will be the best partner for you if you are looking for high quality products as well as an outstanding price/performance ratio. A competent personal contact will directly handle your individual needs, orders and inquiries according to your wishes. 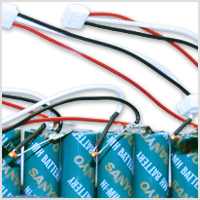 Our reliable operation, the guaranteed consistently high product quality and the absolute on-time delivery are your benefits if you choose us for your next battery assembly. You specify, we assemble! We design and develop your specifications according to your individual wishes. Thanks to advanced training of our customer advisors we guarantee you personal and individual advice at the highest stage. 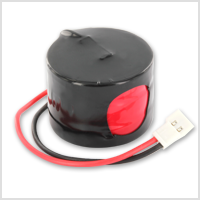 For absolute reliability we provide detailed datasheets as well as release samples before beginning of production. Battery assemblies on-site and contract manufacturing in Asia guarantee a demand-oriented procurement according to your needs, regardless of the application or the quantity you require.